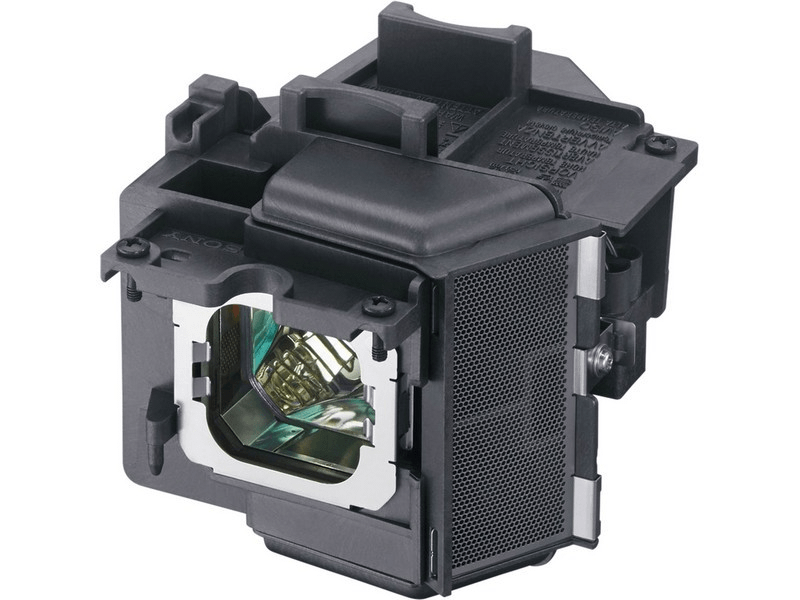 The VPL-VW365ES Sony projector lamp replacement comes with a genuine original 225 watt Philips UHP bulb inside. This lamp is rated at 1,500 lumens (Same as the original Sony lamp). The VPL-VW365ES lamp has a rated life of 6,000 hours. This lamp is made with a high quality Philips bulb with main components made in The Netherlands. Beware of cheaper lamps made with generic bulbs that have overall poor construction, lower lumen output, and reduced lamp life. VPL-VW365ES Sony Projector Lamp Replacement. Projector Lamp Assembly with High Quality Genuine Original Philips UHP Bulb Inside. Our lamp arrived the next day and installed into our projector with a nice snug fit. Everything appears to be well built and the lamp comes with the original bulb. We are very pleased with the service and product we received from Pureland Supply and would recommend them to anyone considering a lamp purchase. Original Sony lamp and it was in stock. Shipped out same day and had it the next day which was a pleasant surprise. Installed with no problems. Thank You.